Wedding season calls for glamorous hairstyles at every function. While you prep to look your best, ensure your tresses also look healthy by providing them with some tender love and care. Oiling your hair during the wedding season helps reduce frizz and improves the overall quality of your hair. 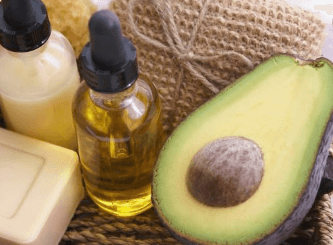 To protect your hair from the chemicals in hair sprays and heat styling products, you can use a variety of natural or processed oils like coconut oil, castor oil, almond oil, etc. This will help retain the natural texture of your hair. In between wedding functions, don’t forget to give your hair all the nourishment it needs with some homemade hair masks. This will not only prep your tresses for the next time you style them but will also moisturise the scalp and prevent dryness and dandruff. You can make hair masks right at home with simple ingredients like coconut oil and rose water, lemon and coconut water or yoghurt, mayonnaise, honey and olive oil. After preparing the hair mask, apply it on your hair for 30 minutes and then use a sulphate free shampoo to rinse it off. 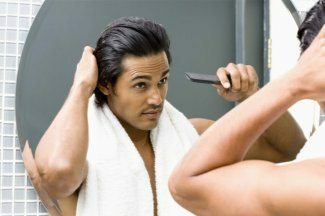 Using hair masks weekly will strengthen your hair, leaving it looking shiny and healthy. While shampoo cleanses your hair, it may cause dryness. Hence, we always suggest post-wash conditioning as conditioners add nutrients, hydrate and detangle your tresses. With all the heat used to style your hair during the wedding season, a conditioner can save you from frizz and damage. It also prevents hair breakage, split ends and adds a natural sheen to your hair. 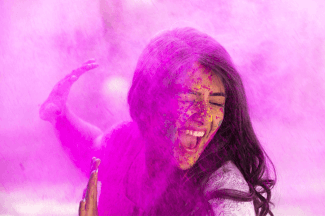 Don’t miss out on your hair care routine amidst the hustle and bustle of the wedding season. While you use several styling products to achieve hairstyles, ensure that these products are washed out completely at the end of the day to avoid any long-lasting damage. This will also help in preventing any hair fall or split ends and retain your hair texture. Shampooing your hair with hot water causes the cuticles on the outer layer of your hair shaft to rise which leads to frizz and moisture loss. Washing your hair with cool water, on the other hand, seals the cuticles which help control the frizz. Rinsing your hair with cool water also seals the colour in your hair shaft and hence can make your hair colour last longer. One of the things that people most look forward to during weddings is the delicious food. But we also need to keep in mind the damage it can do if we go on a binge spree. 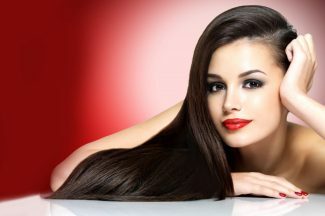 As hair is made of protein, ensuring you have enough protein in your diet is crucial for making hair strong and healthy. Though regular oiling or deep conditioning can improve the texture of your hair, what you put into your body will make a greater difference. 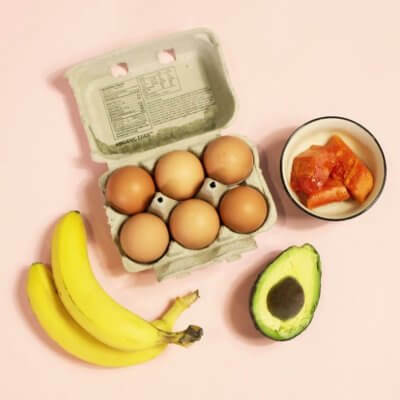 One should keep adding regular doses of healthy food and snacks in their diet to not only help maintain hair texture but also provide it with the needed vitamins and minerals. Colouring can give that instant lift and extra shine to your hair to give you the transformation you need. You can choose from 5 gorgeous shades by Godrej Expert Rich Crème, which will not only give you the perfect hair colour but also provide your tresses with the nourishment of aloe and milk protein. What’s even better is that it is completely ammonia free so you can get soft, coloured hair without worrying about damage. 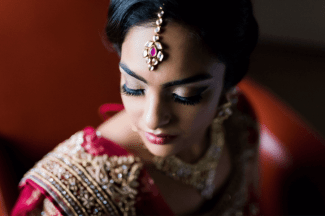 We know the importance of hair care, so we’ve given you different and simple tips to ensure that your tresses remain happy and healthy throughout the wedding season. Now that you know how to enrich your hair, why not try out some fashionable Wedding Hairstyles for Burgundy Hair? Ab Godrej Expert Rich Crème Ke Saath Rukna Nahi, Okay! Which Is The Best Ammonia Free Hair Colour To Try? 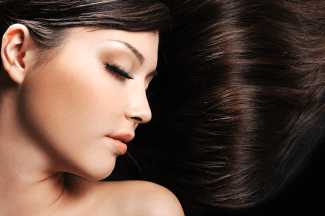 Why Should You Choose Ammonia Free Hair Colours?